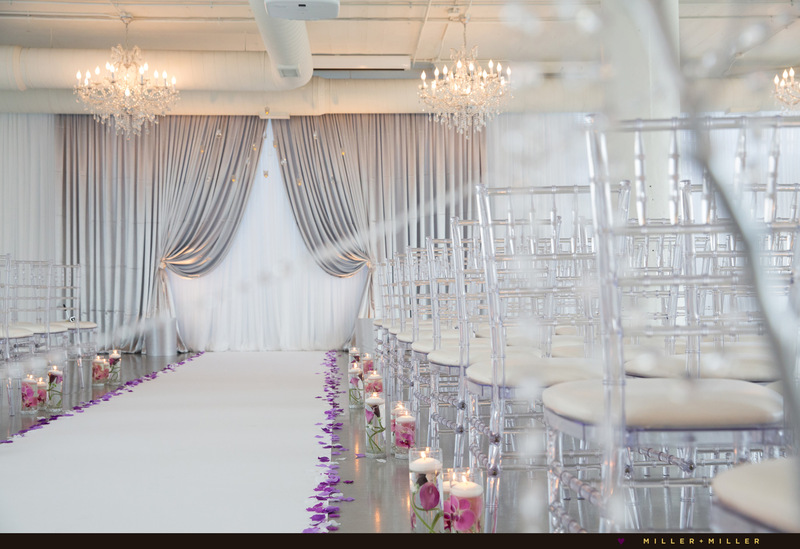 This wedding venue Room 1520 is one of our favorite Chicago loft event spaces. 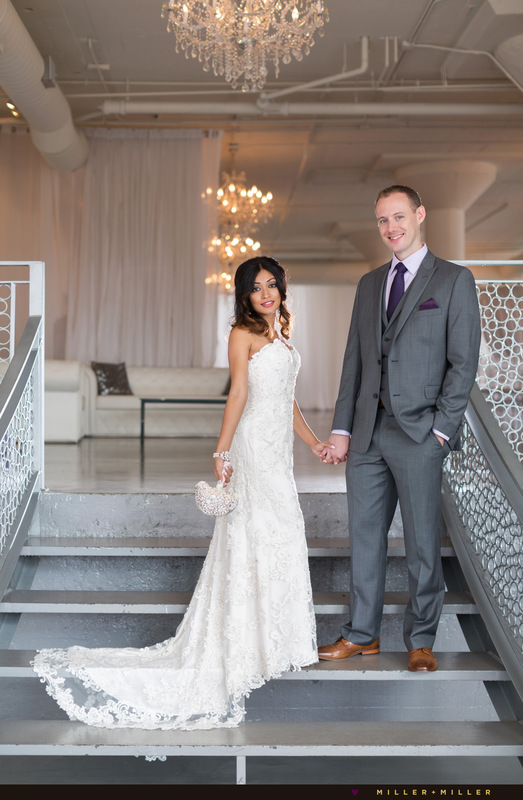 The Chicago West Loop, urban ceremony and reception venue is a restored, historical gear factory loft building located on Fulton Street, just West of downtown Chicago. Inside features numerous aspects of elegance with high ceilings, polished cement floors, portrait windows, exposed brick, white marble restrooms, white walls, elegant lighting, and chic stylish on-site lofty bridal suite. 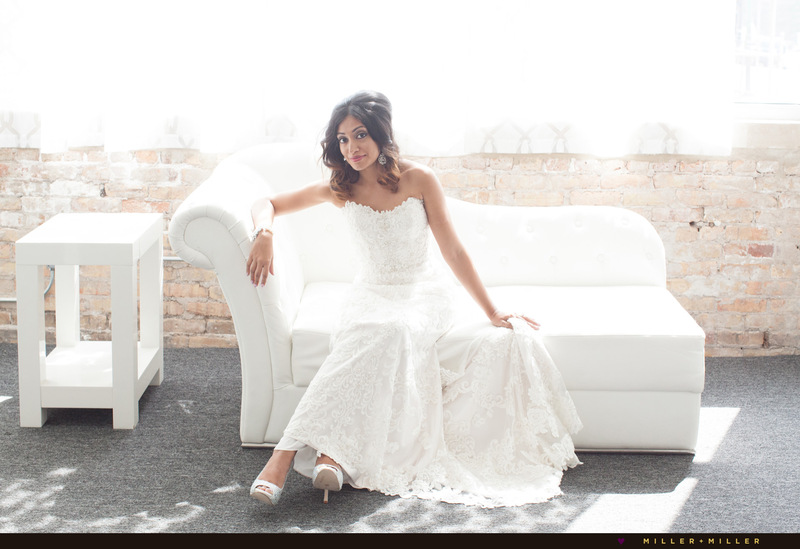 Chicago brides and photographers alike love the loft’s elegant, airy and bright white rooms. The Chicago raw, urban warehouse ballroom space is accented by 17 Italian crystal chandeliers and the main entrance features an artisan metal staircase grand entrance. 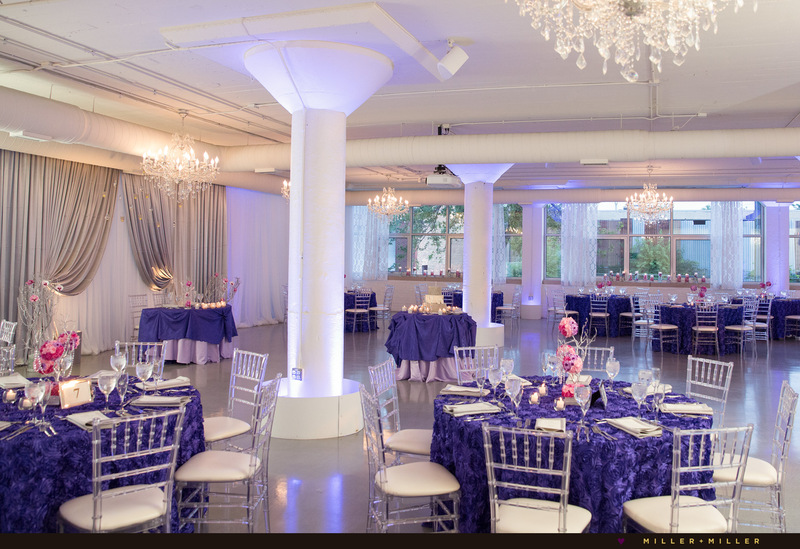 Adjacent to Room 1520’s Chicago primary ceremony and reception warehouse ballroom space are two smaller event spaces. The private glamorous bridal suite (amazing for a Chicago bride who love the idea of on-site getting ready photos and preparations) and adjoining the warehouse is the elegant, sophisticated and vintage bar lined with a wall of mirrors and crystal chandeliers. Room 1520 is located in the heart of the artistic West Loop neighborhood of Chicago. The white, urban loft venue and raw warehouse space makes customizing and hosts stunning simplistic wedding easy. It’s blank modern warehouse architecture is unique and simplistic. Like many Chicago wedding photographers, we are always in search for photographic light. The best indoor spaces for photography includes a searching for bright spaces indoors for amazing wedding photography. Room 1520’s warehouse event space is stunningly different from other loft venues in the city offering 4,000 square feet of space. Not only do we love the elegant, airy, bright and accented by Italian crystal chandeliers ballroom, an artisan staircase in the grand entrance, we especially love the natural light the building provides with its abundance of windows and sunlight. Additionally, private clearance is provided for breathtaking rooftop Chicago skyline city views from up top of the West Loop industrial building located just West of the popular Randolph Street, Fulton Market and West Loop areas. Jason + Papia’s wedding ceremony and reception all occurred at Room 1520. Decor and design courtesy of Art of Imagination. Room 1520 offers a bride’s a city wedding with it’s raw urban space. With a 4,000 square foot open floor plan, the ballroom is customized to meet your needs. The flexibility of the loft allows you to simply use its existing minimalist charm or create an opulent setting for both a ceremony and reception. 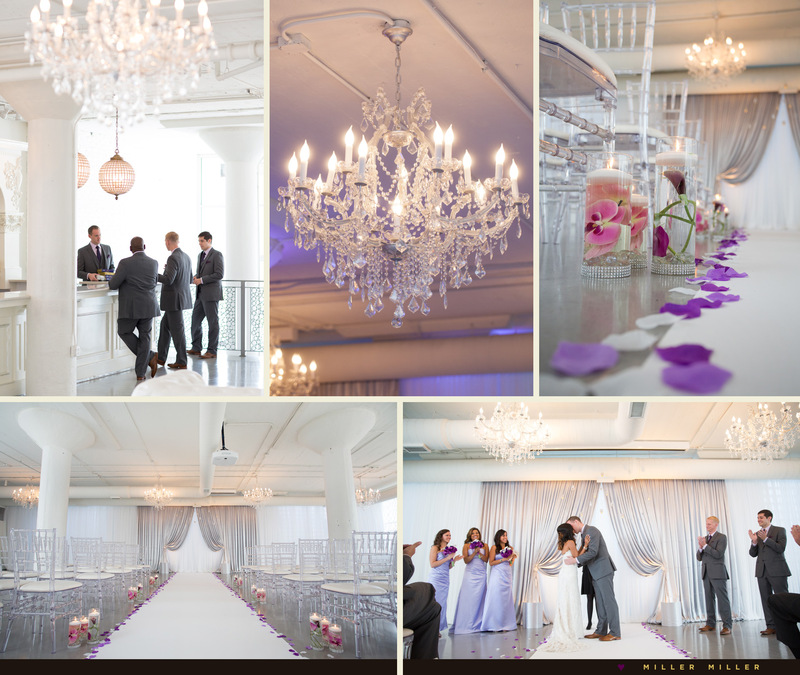 This elegant loft venue in Chicago is a must see. You will fall in love with the space, the various room for photography, and the white palette… Just like our groom and bride Jason and Papia did. 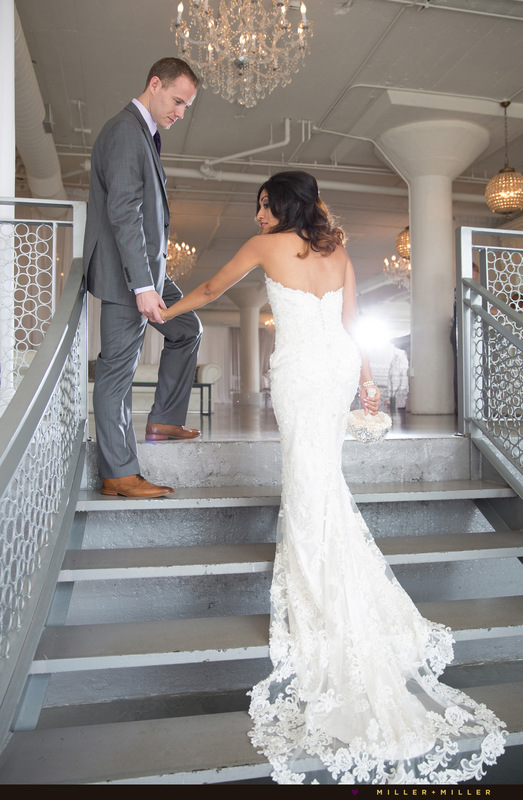 If you found this blog post, because you are looking for your Chicago wedding photographers for your West Loop wedding at Room 1520 wedding, email us and contact us today to see if your upcoming Chicago wedding date is still open. We can’t wait to talk about photography and photo plans for your day. Visit our Collections section for additional Chicago wedding photography photo examples. Sophisticated Elegance, Modern Photojournalism, High Fashion Style Chicago Wedding Photography ©2019 Miller + Miller, LLC. All rights reserved. All images are copyrighted under law. 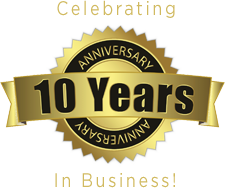 To license an image please contact us directly. 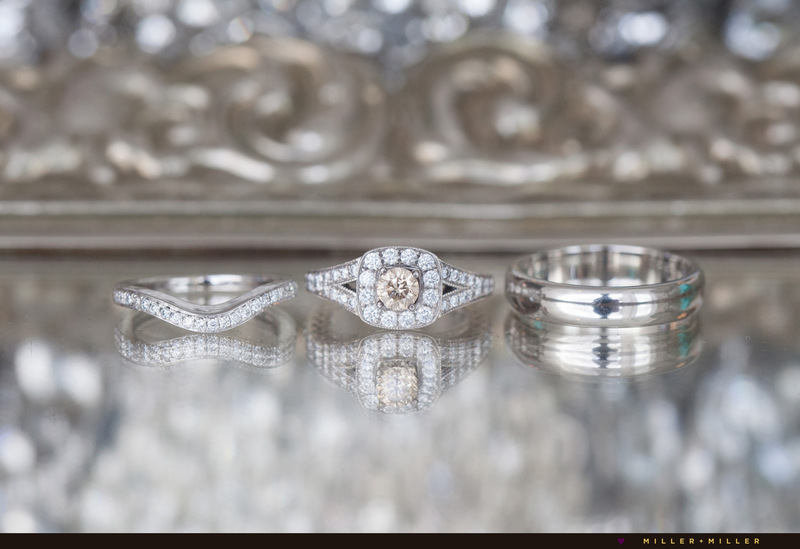 Miller + Miller are husband and wife wedding photographers serving Chicago, Illinois and beyond.